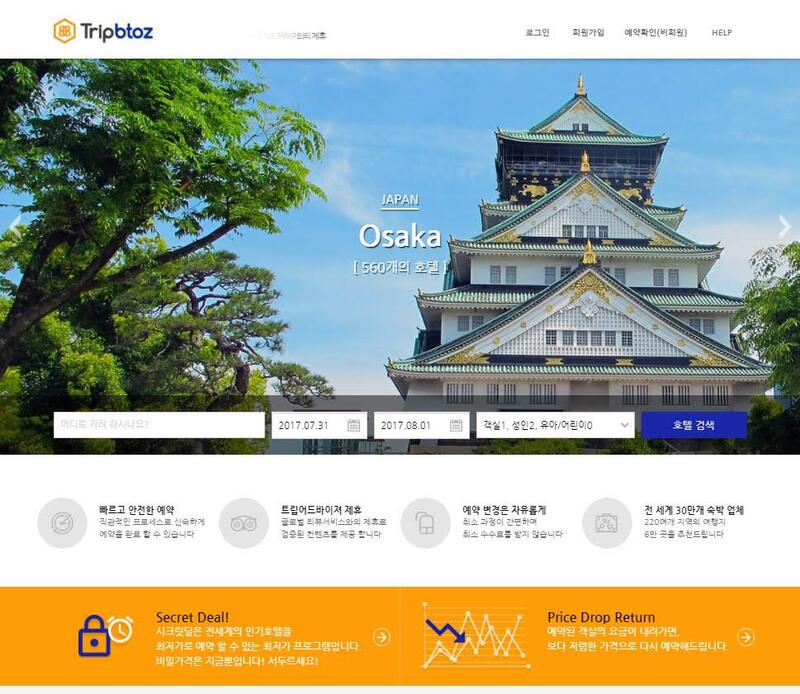 THATZIT (CEO: SungHa Park) announced the release of the Festival Stamp Tour App. It is common for festivals in Korea to hold “stamp tour events”, where people visit multiple booths to collect distinct coupon-style stamps. 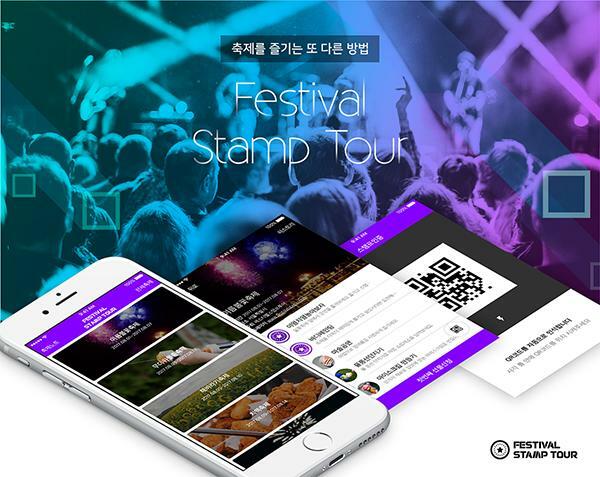 The Festival Stamp Tour App replaces physical paper stamps with a mobile app, allowing users to enjoy festivals without the hassle of carrying and losing paper stamps. Instead of receiving physical stamps, users collect QR codes. Upon successful completion of the stamp tour, users do not have to wait in line to receive the awards; they can request to receive the awards at their home address through the app. In addition, festival managers can communicate in real-time with the visitors within the app. Managers can introduce festival programs and inform visitors of any changes in the festival quickly and accurately. The Festival Stamp Tour App is open to public and will officially launch on Google Play on August 1st. 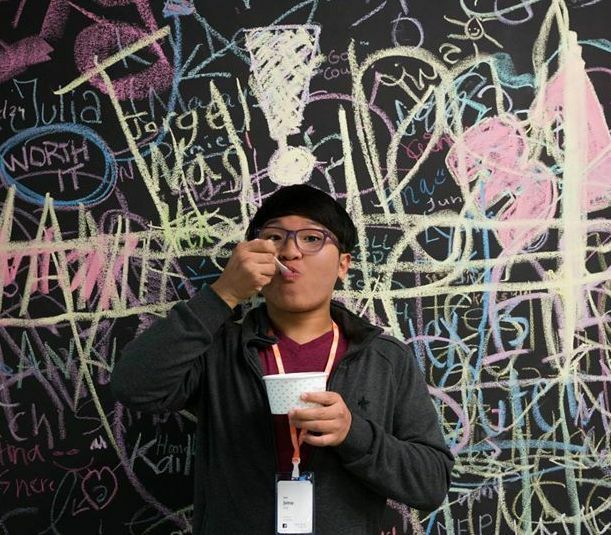 © 2018 TechforKorea. All rights reserved.